Pfister is pleased to introduce a brand new family of wholesale exclusive products, Pfirst Series. 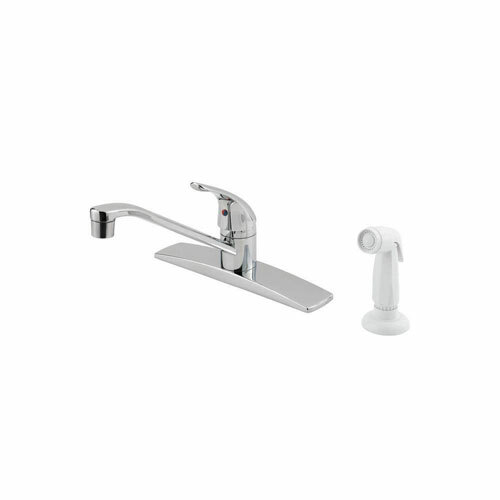 This family includes a full-line-up of faucets for kitchen, laundry, lavatory and tub/shower. Even as an opening price point family collection, all of the faucets are covered by the Pfister Pforever Warranty. Superior design and great value...that's what Pfirst Series is all about. Item Boxed Weight: 5.32 lbs. Style, beauty, and durability are what give Pfister faucets the edge over other manufacturers' products and when combined with the decorative and wear resistant finishes, you are assured years of trouble-free service. 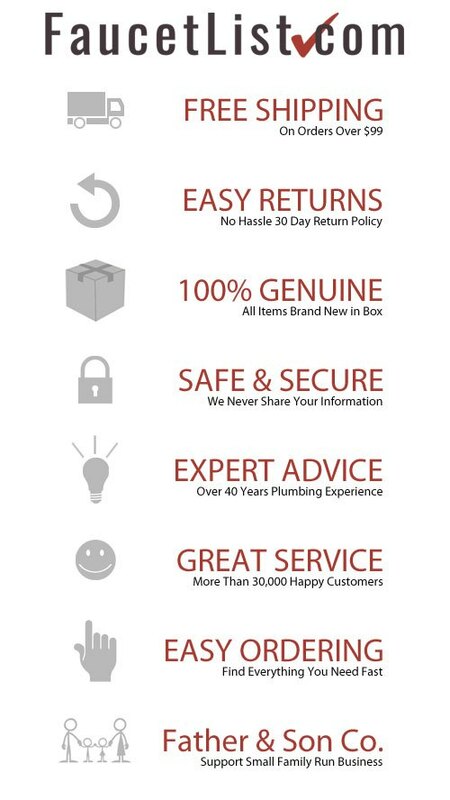 All faucets are backed by our Pforever Warranty, covering finish and function for as long as you own your home.